Hello there friends, I am popping in today with a quick post for you as it’s Clearly Besotted release day. 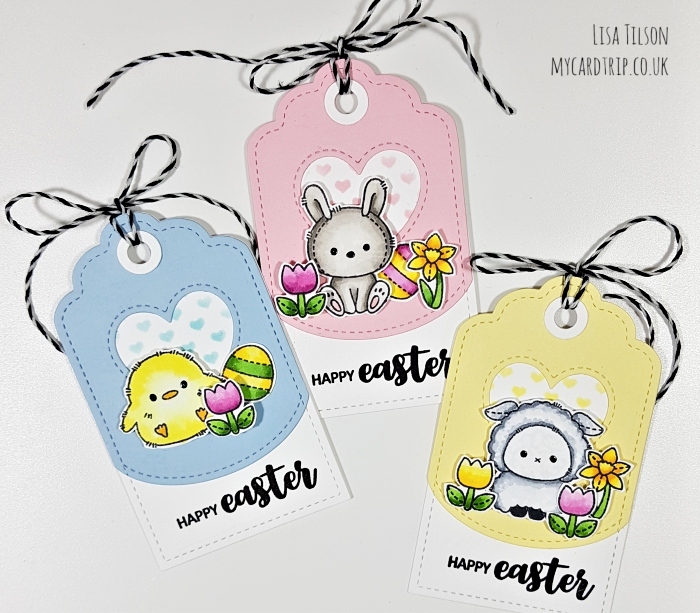 We hope you have enjoyed the teasers for the February release and here is a quick reminder of my cards and tags for this month. 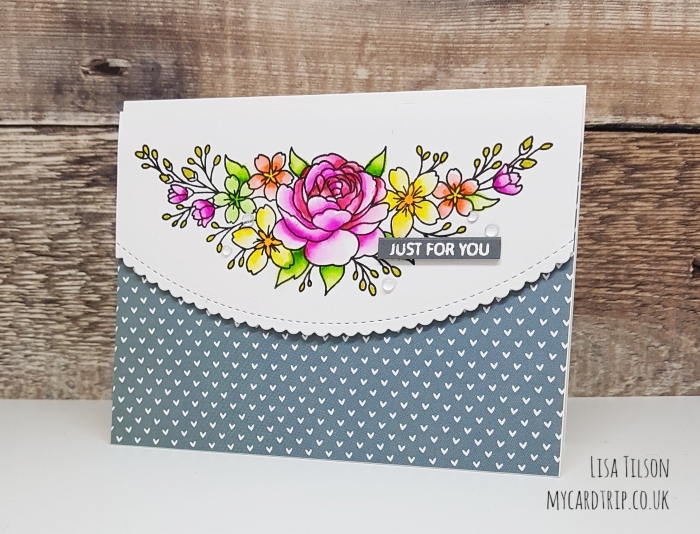 The stamps and coordinating dies release at 8pm at Clearly Besotted and over at Simon Says Stamp. 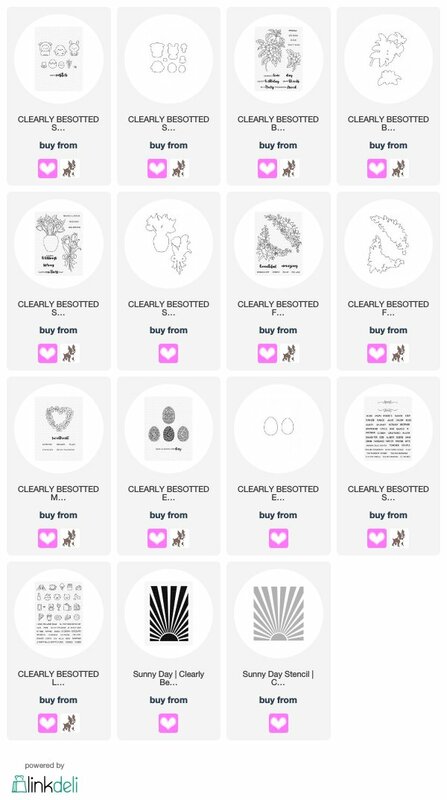 I have linked everything below for your convenience if you would like to purchase any of the items. 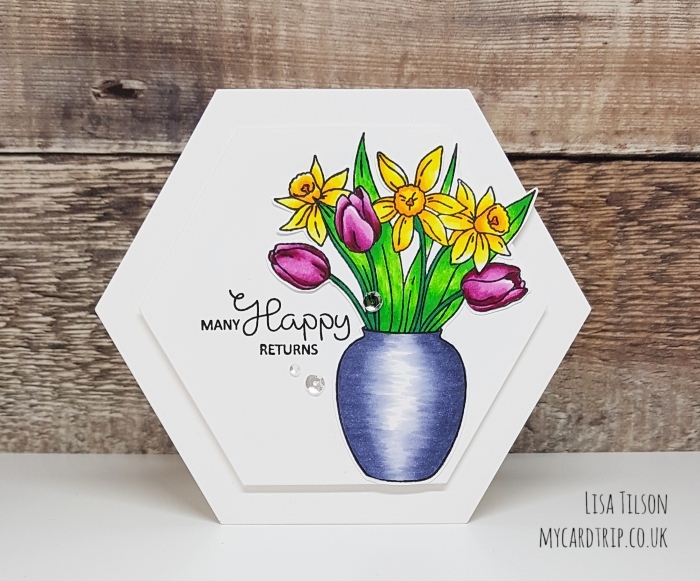 There are a couple of extra items in my list that you didn’t see through the teasers – a Sunny Day Stamp and a Sunny Day Stencil, both of which I hope to be using soon. 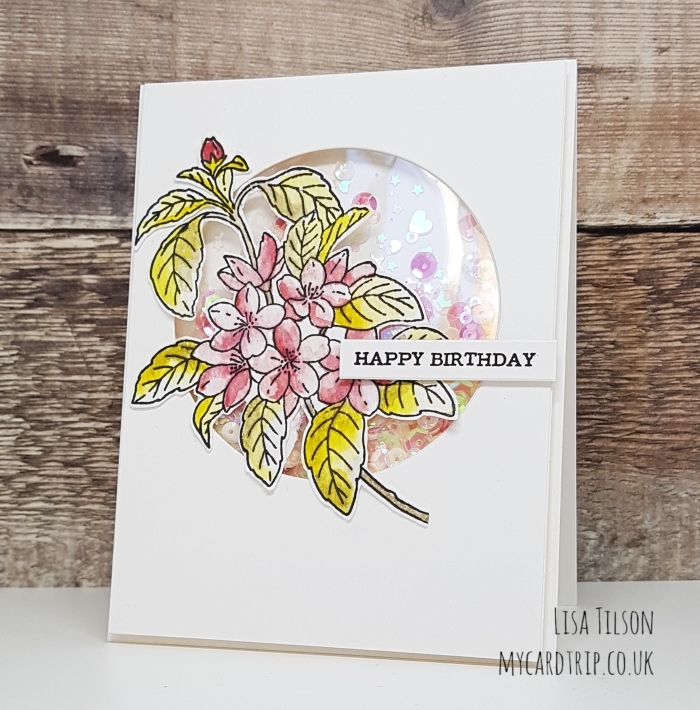 I would love to hear your thoughts on the new release and as always I thank you for your visit and wish you a fabulous day!